Experience over 80 gifted psychics. Whether it be a psychic reader, palm reader, clairvoyant, numerologist, tarot, astrology, dreams, past lives, angel cards, oracle cards, crystal ball, photo readings and more...we have it all!!! Find out what the universe has in store for you! Learn more about yourself on a deeper level, where you've come from and where you are going. 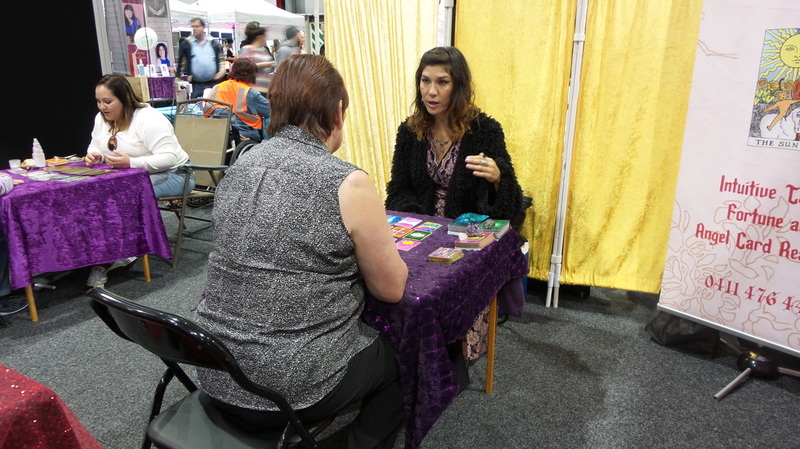 At the Body Mind Psychic Expo we have a wide range of expertise on hand including celebrity psychics whom you have seen on TV. You may book early (some psychics offer early bookings) or come in on JUNE 22 & 23 and get a feel who may be right for you and who you feel a connection with.